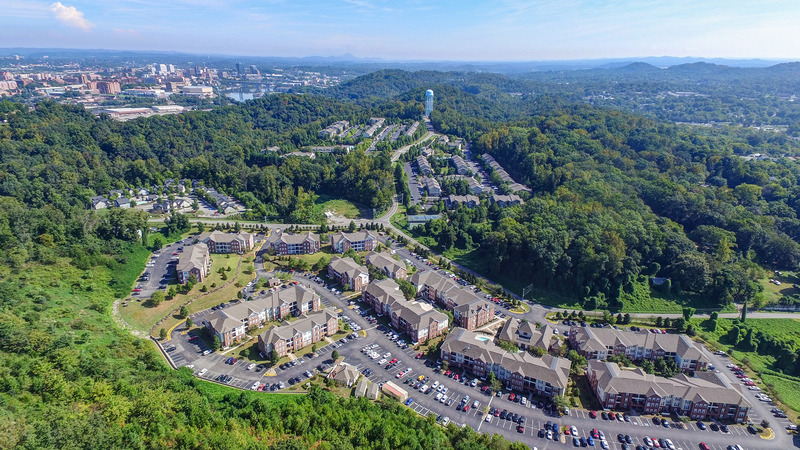 New Frame Creative is available to assist Real Estate Photography Professionals who need high quality aerial drone photos of their properties. 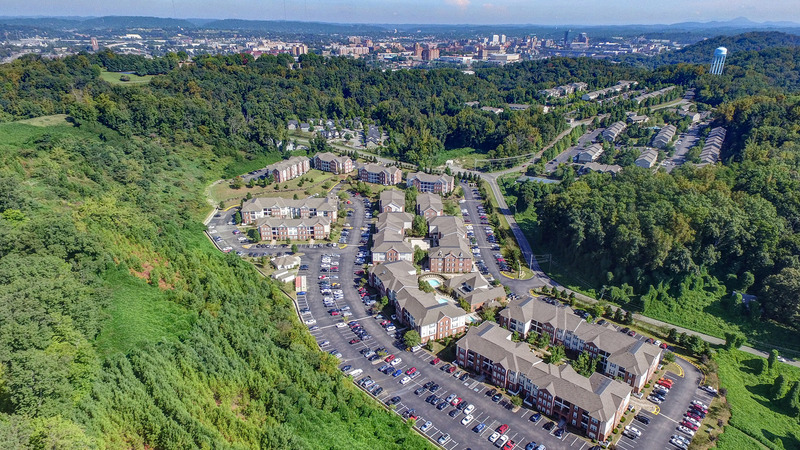 For this project, we were asked to provide aerial photos of Quarry Trail Apartments. 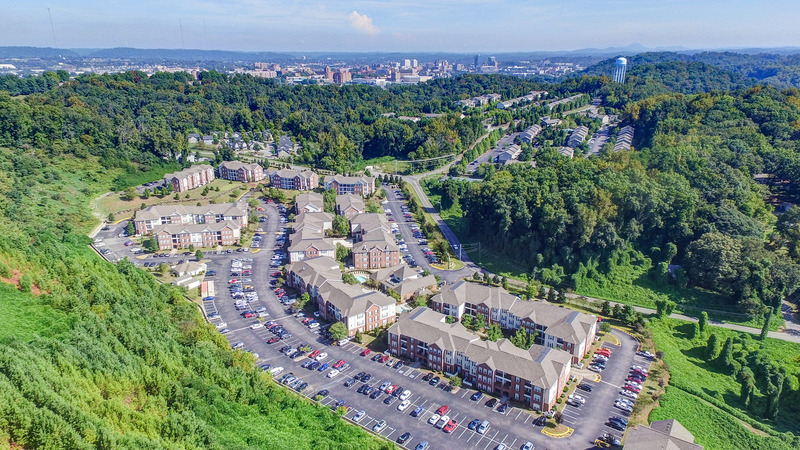 The primary requirement of this job was that the photos needed to show that the apartments were close to the University of Tennessee and downtown Knoxville areas.